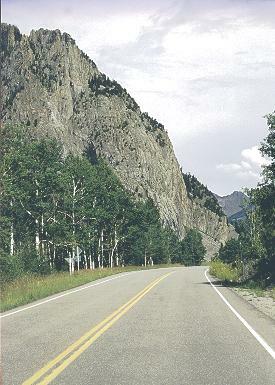 Route 62 near the San Juan Mountains. The views are pretty spectacular on the eastern end. 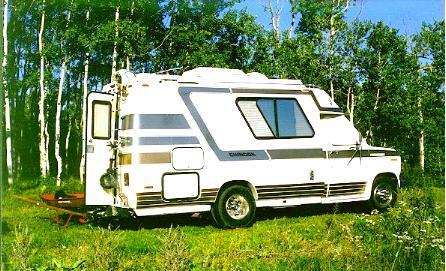 This is our "campsite", in Park Estates, near Ridgway. Sidney is in the wheelbarrow, behind the motor home.